A consistent problem faced by the nonprofit sector is inefficiency in allocation of funds due to redundant nonprofits, which all are using different resources to address the same issue. For this reason, Ascent Microfinance has worked to position itself in the Columbus community to provide a unique service and to be the glue between several organizations. Although banks and other well-meaning (and necessary) services offer financial education, they often do not cater to low-income clients. Microfinance is a powerful service which allows benevolent lending for those with low-credit, and financial education is also necessary for the first steps toward a financially stable lifestyle for generations to come. 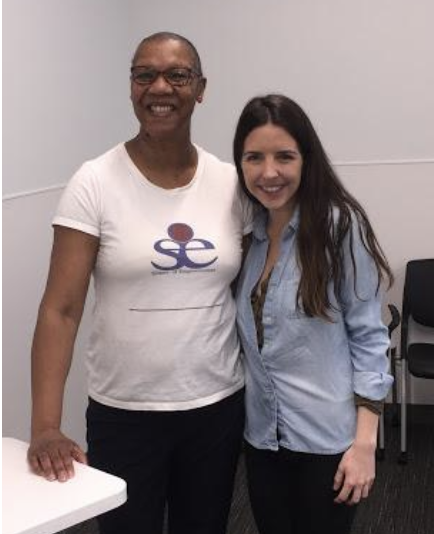 As a student-run 501c3 certified nonprofit, our organization is able to lend money to the community without university oversight while maintaining extremely low internal costs. This status also allows corporations and individual donors to receive tax breaks by donating to us. We wanted to help individuals in crisis avoid a detrimental cycle of debt, but even with 0% interest, many people struggle to repay a loan as small as $500. For this reason, we have decided to lend to businesses who see an increase in income due to capital investment and therefore can repay the loan. When local businesses thrive, so does the neighborhood. This is how Ascent Microfinance helps to fight the “split-city” effect in Columbus, which is the second most economically-segregated major metropolitan area in the country. Apart from providing loans to businesses, we also work directly with other organizations in the Columbus area to provide their clients with financial education which may not have fit into the budget of the organization originally. 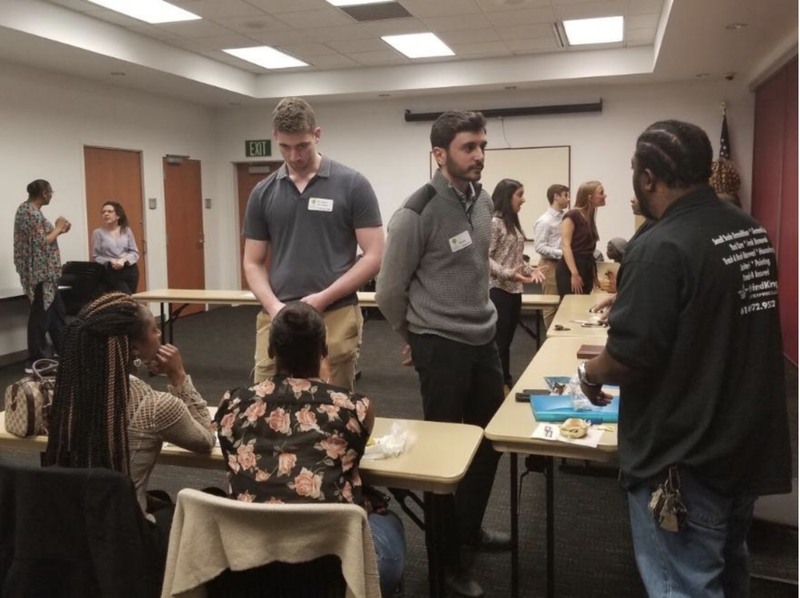 Along with this, Ascent has launched our business advisory services by connecting intelligent and driven Ohio State students with local business in order to complete projects involving branding and outreach, therefore allowing these businesses to take a step forward in their accomplishments. By connecting with local businesses, we are successful in helping the community to work together to achieve new goals. Rather than being another redundant nonprofit, Ascent Microfinance has worked to provide incomparable new services to those of Columbus who have previously been ignored. If you know of a small business or nonprofit within the Columbus community that may benefit from our services, comment to let us know! Businesses can apply for a loan here. For more information, visit our website or connect with us on social media via LinkedIn, Facebook or Instagram. If you’re interested in supporting this cause, click here.